Our team of experienced professionals provide affordable excavation for landscaping projects, building foundations and drainage work. 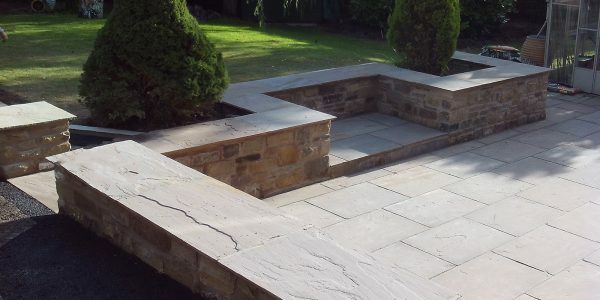 We operate in partnership with property developers, local authorities and private homeowners to bring you perfectly laid driveways. 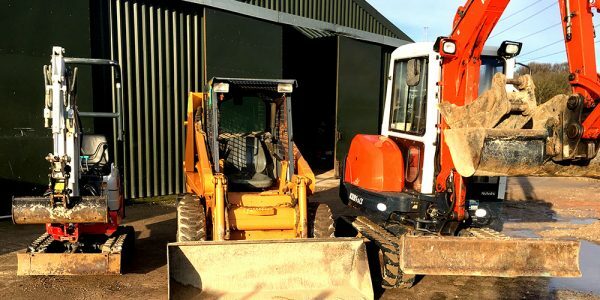 At D Smith Excavations, we use the latest industry machinery to create suitably prepared groundwork that is ready to accept block paving, tarmac, concrete and other related materials.